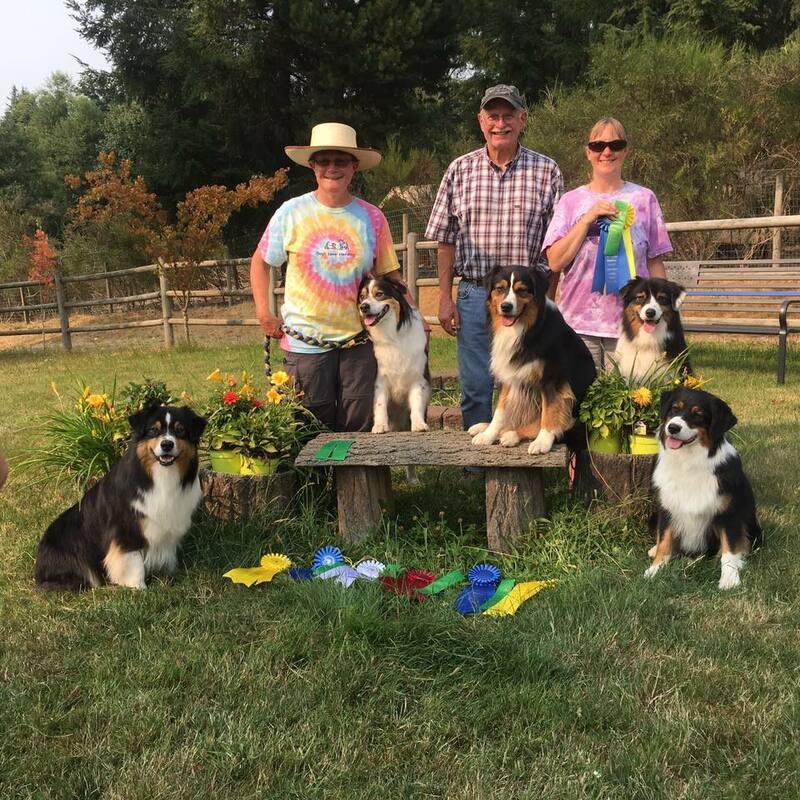 Baywind Australian Shepherds is a small hobby kennel located on 5 acres in Ridgefield, Washington. 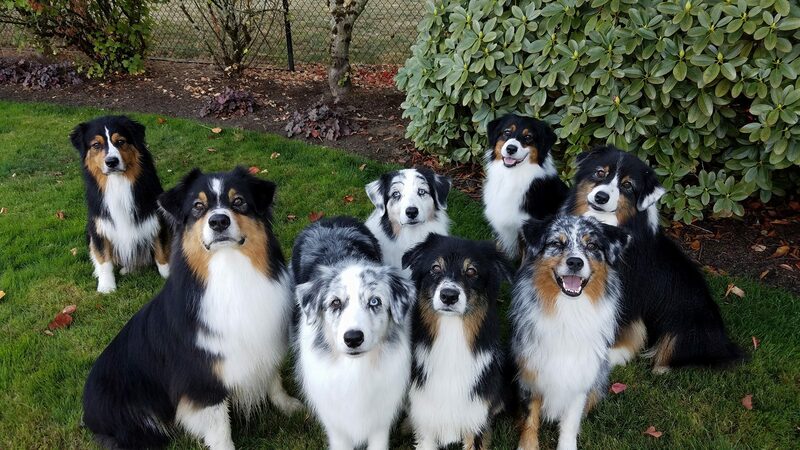 Our kennel is registered with the American Kennel Club (AKC) and the Australian Shepherd Club of America (ASCA). We are an ASCA Hall of Fame Kennel and an AKC Breeder of Merit. Our goal in our breeding program is to breed all around versatile dogs; striving for temperament, intelligence, structure and beauty. 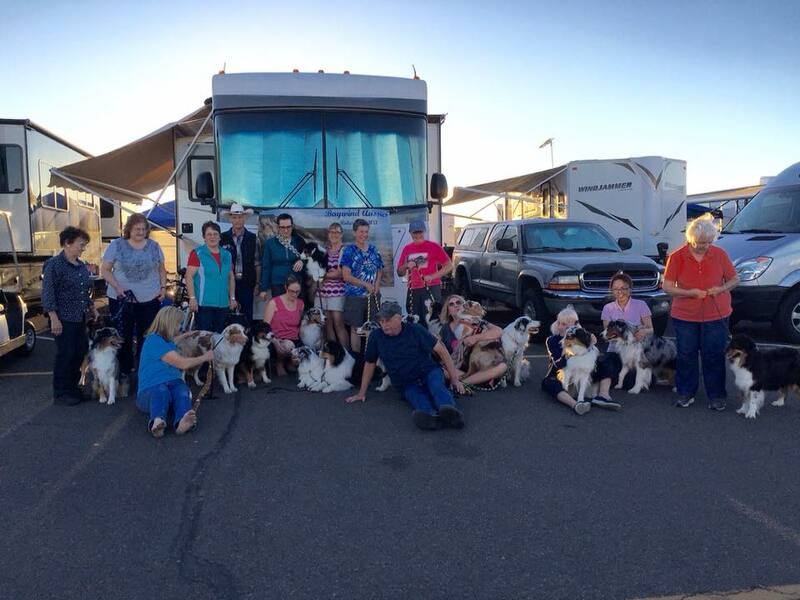 Our dogs are active in many venues: conformation, obedience, rally, agility, herding, tracking and dock diving. Thank you for taking time to visit our web site!